Ofcourse it will be a night of groove, hiphop, and lifestyle as popular Lagos Night club, Club Scandal will play host to one of Nigeria’s favourite arts,CDQ. 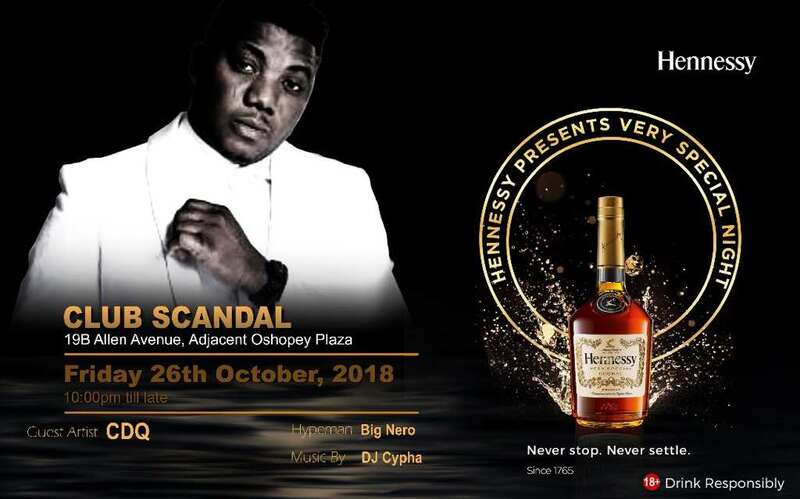 It is tagged as a very special Night with Hennessy. 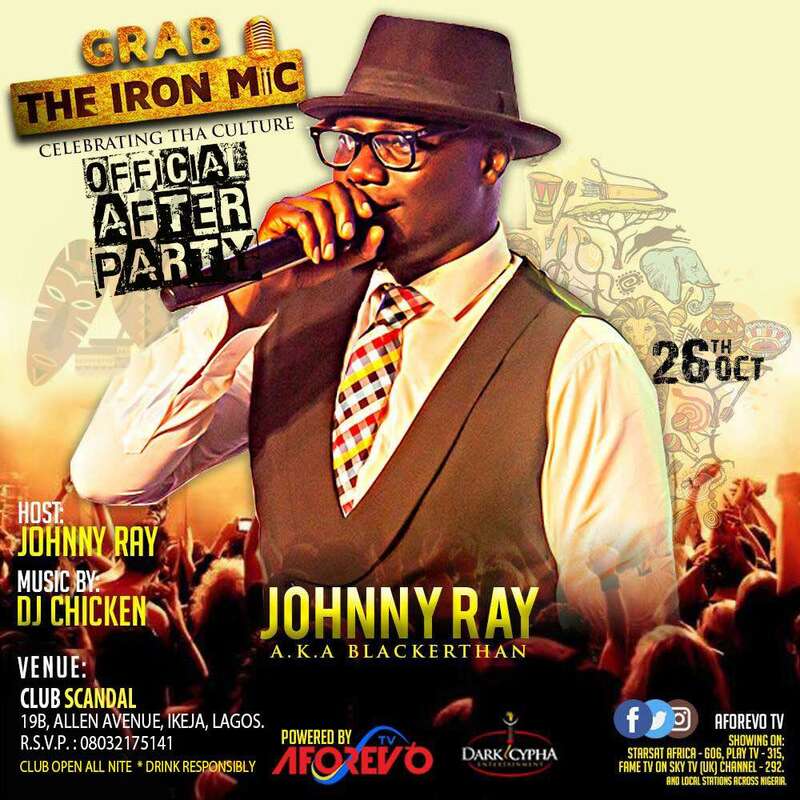 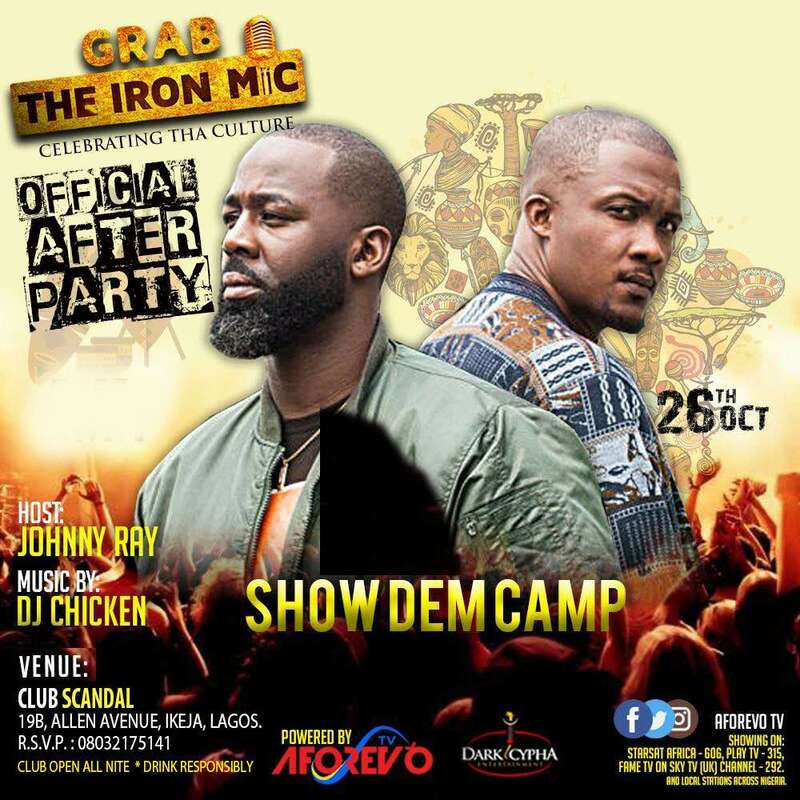 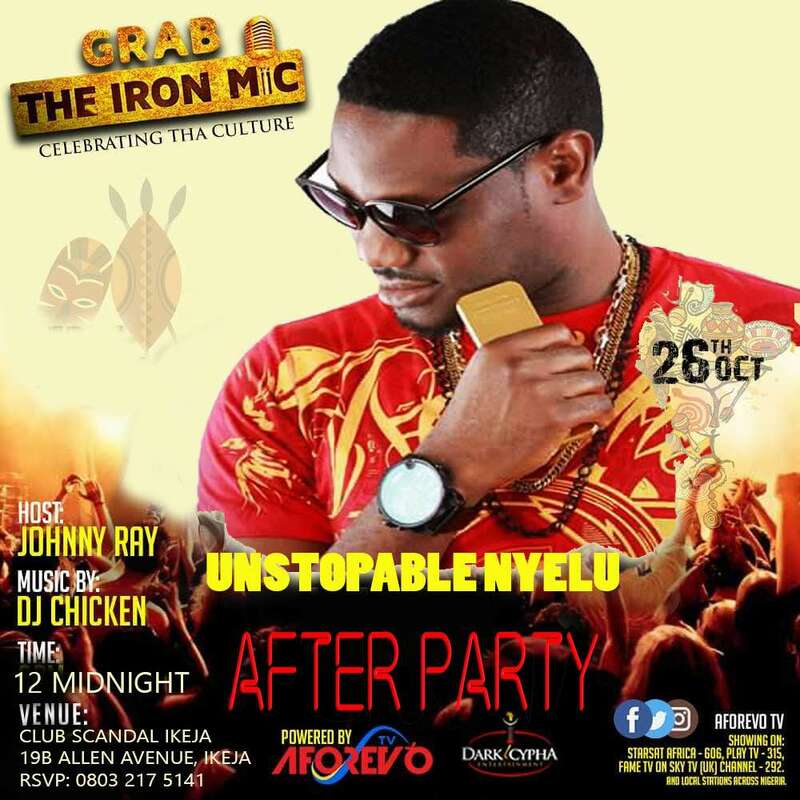 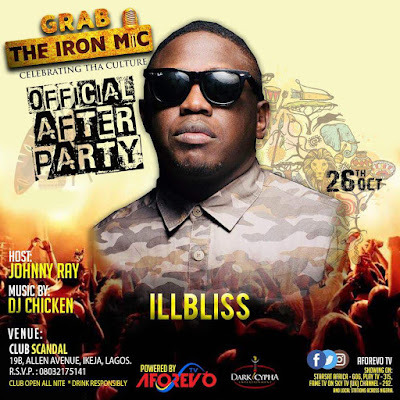 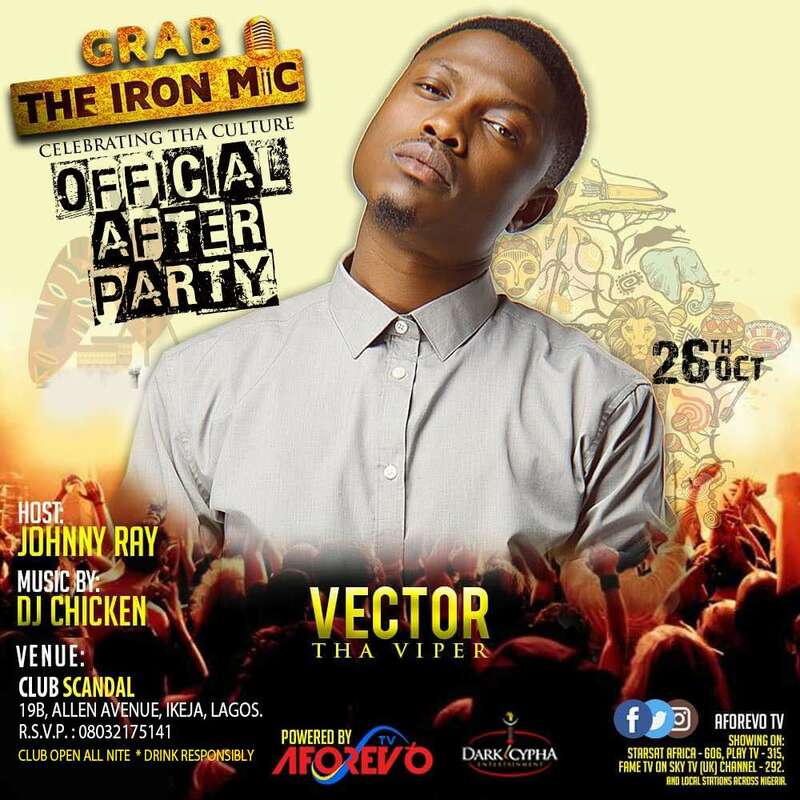 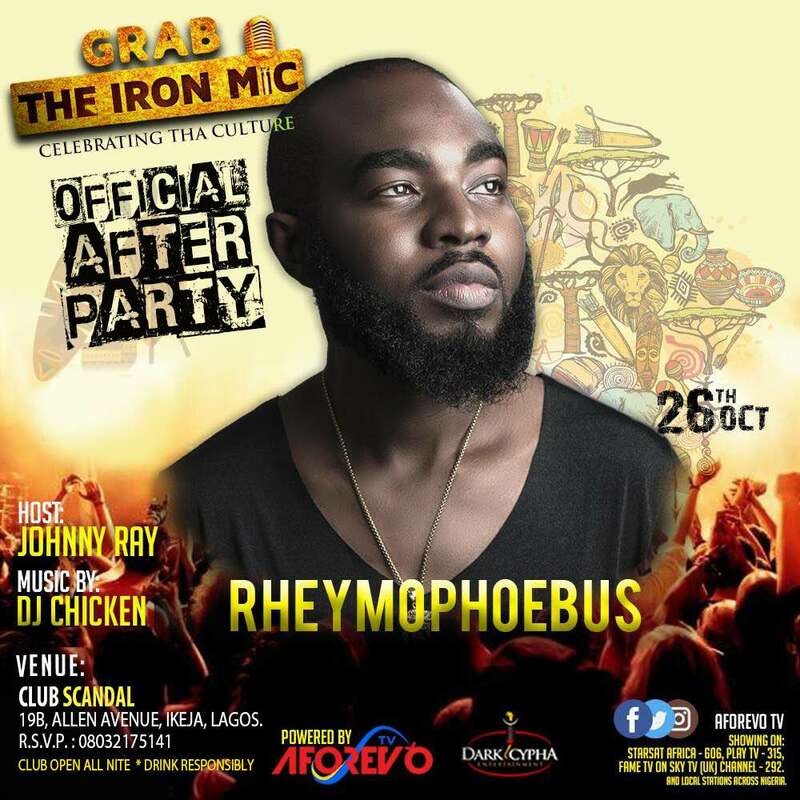 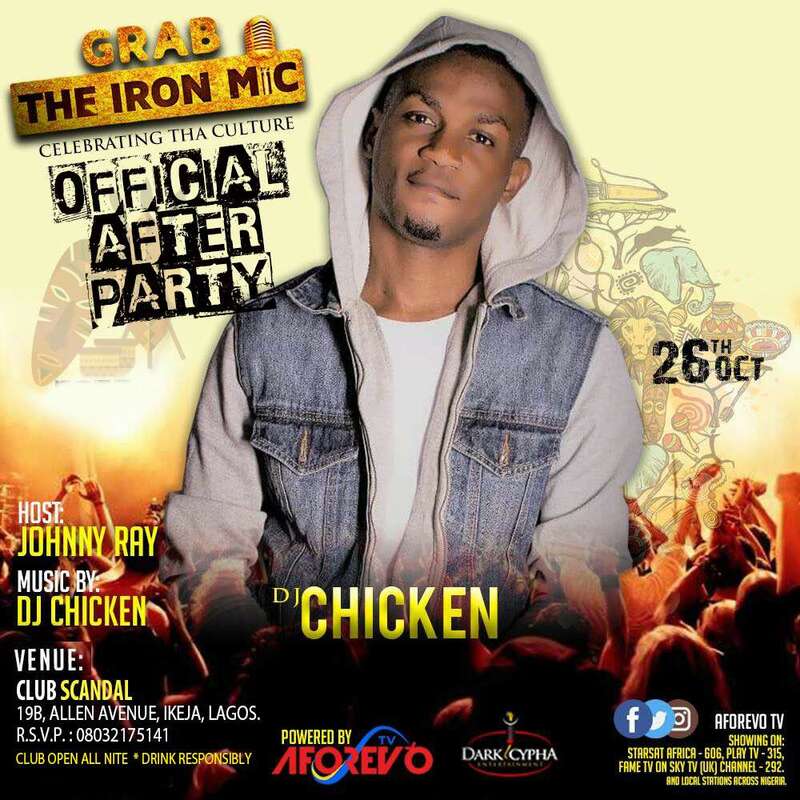 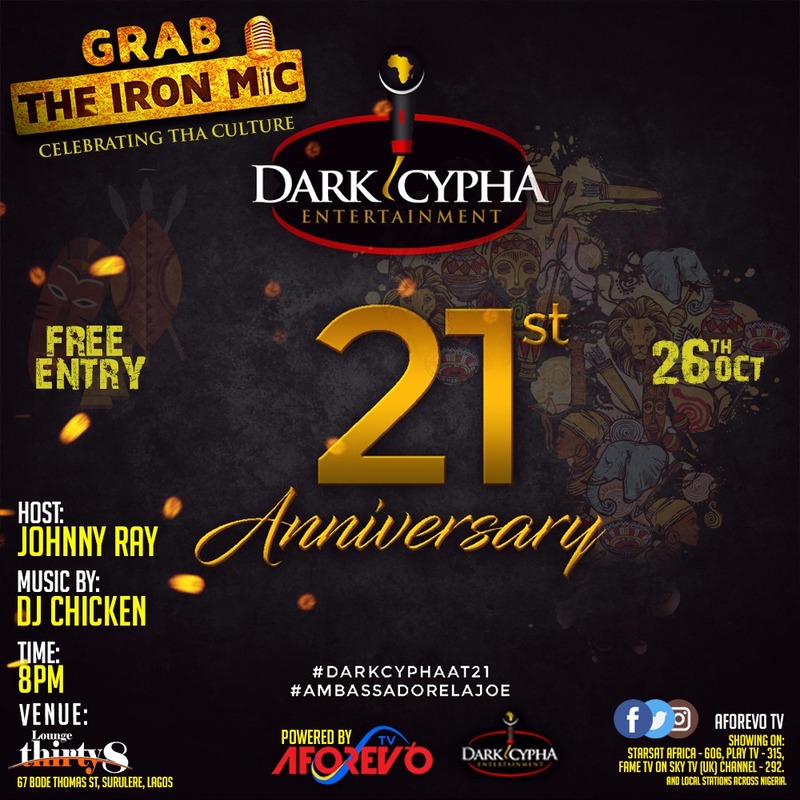 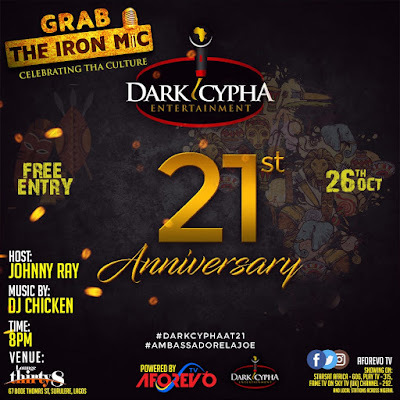 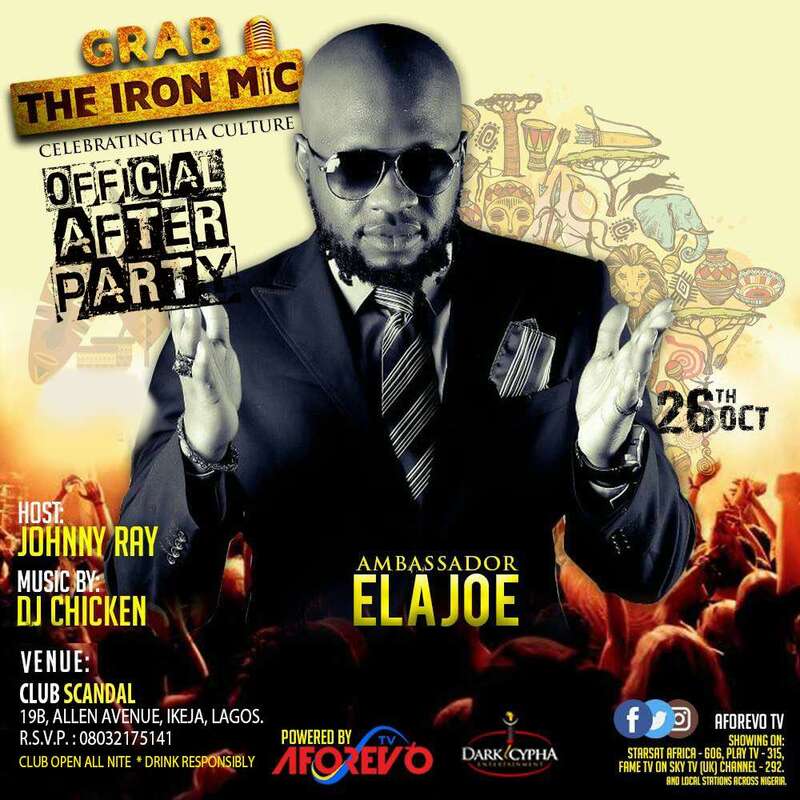 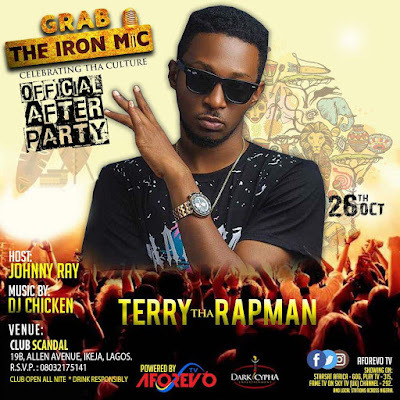 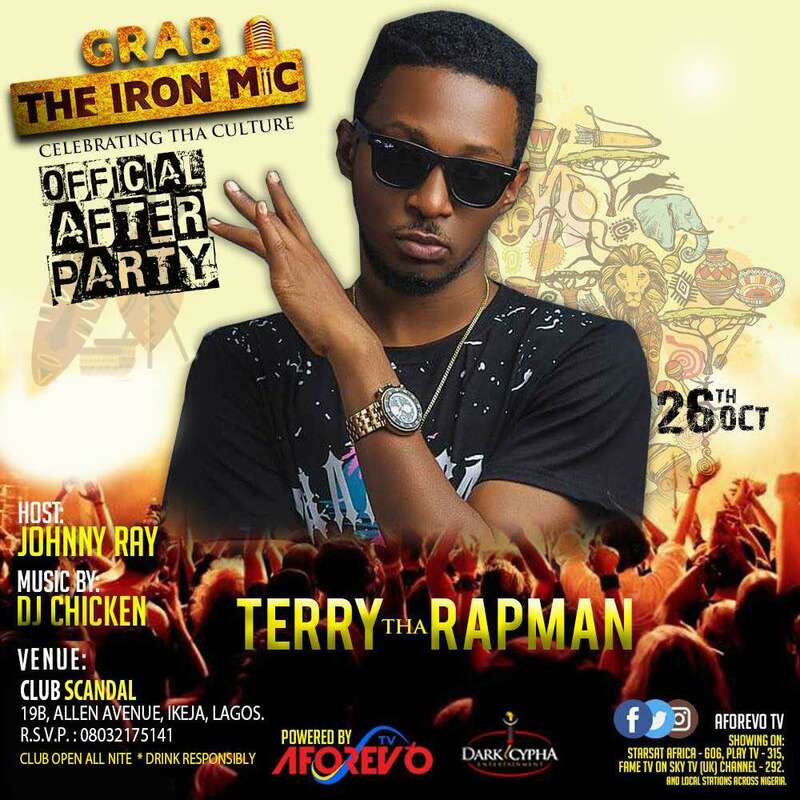 That same night, Club Scandal will also host all the Hiphop Legends that will star Grab the Iron Mic to an after party.